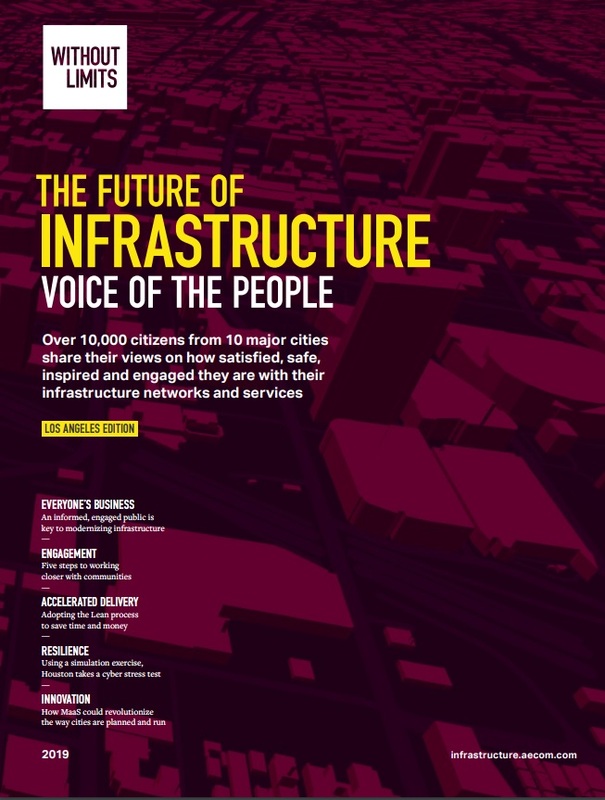 AECOM this week unveiled a striking report on LA’s infrastructure challenges, opportunities and needs. AECOM, an LA-based, global company is one of the world’s foremost, integrated builders of infrastructure (Design-Build-Finance-Operate, aka DBFO), and are involved with projects spanning from roads, bridges, rail, water, power, to buildings and sports complexes. Read the results for the greater Los Angeles region are included on page 10 and throughout the report. The report can be downloaded at no cost, HERE. 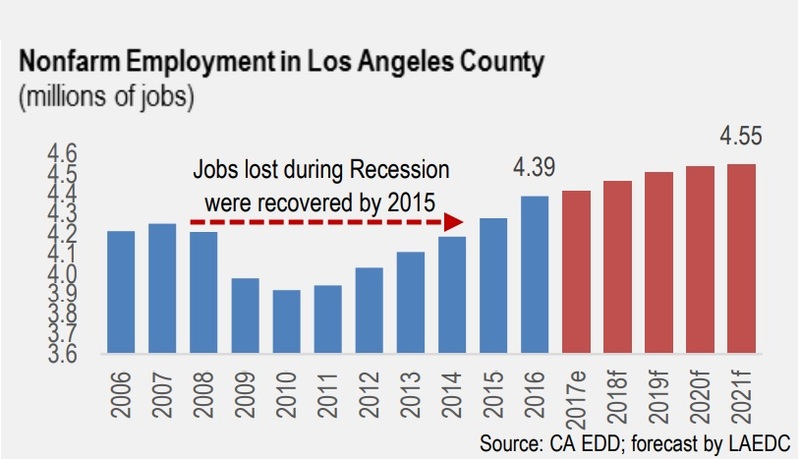 AECOM is an LAEDC member, and the report’s discussion of resilience coincides with LAEDC’s recent focus on business resilience (see our new earthquake guide for businesses).